… the little bit of pink/purple sealed the deal. I wanted this bag. The problem? 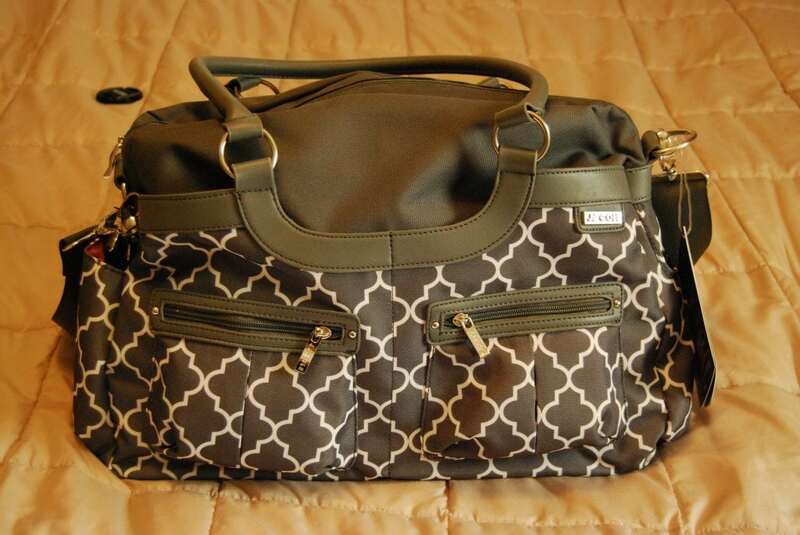 I already have a diaper bag that is in good shape and would work fine. I decided (after talking to my husband) that this one time I could splurge and buy the bag so I ordered it online and about a month later it came! I absolutely adore it (if you couldn’t tell). The Satchel diaper bag comes in several different patterns that any mom would love. My husband also said that it wasn’t too girlie for him to carry around if he needed to as well! JJ Cole Collections has been making stylish baby products for parents for over 14 years. We love the stylish look of JJ Cole and have several of their products including the Diaper & Wipes Caddy and the Hamper in brown. These products look great in our nursery and work well with our gender neutral theme that we have going on since our kids are sharing a room for the time being. I love the pink design. They also have a blue design that would work great for boys or if the mommy your buying for is keeping the gender a secret. 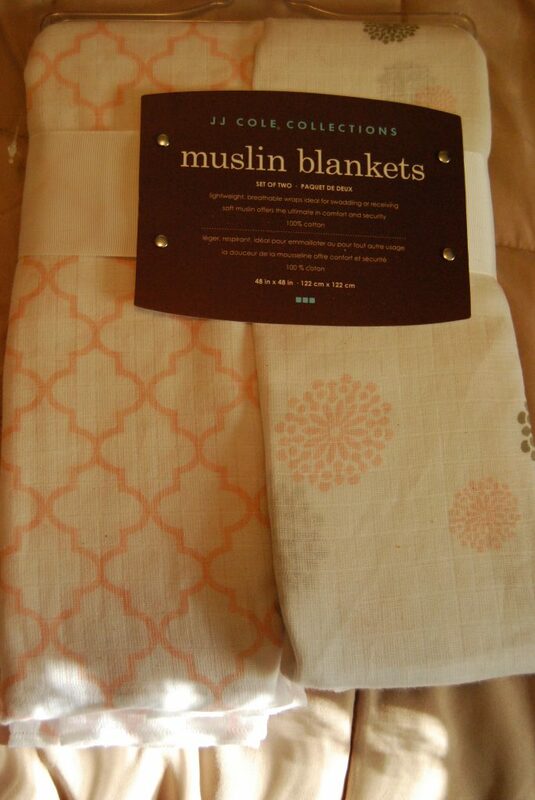 You can purchase the Muslin Blanket set at stores nationwide as well as on JJ Cole Collection’s website for $21.95 for a set of two. Want to win a set for yourself? 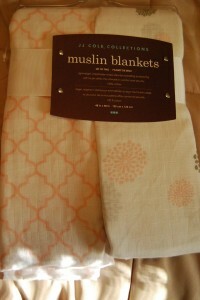 One (1) lucky reader will win their choice of Primrose or Jacks Muslin Blanket set from JJ Cole Collections! This giveaway will end at midnight on May 11. Open to US residents only. Good Luck! A huge thank you to JJ Cole Collections who provided the Muslin Blanket set featured in this post. This review is my honest opinion and is not influenced by any other source. I love the height of the pillow, it’s one thing that bothered me about the boppy was that it was too floopy after a few months use. I like the machine washable cover. My favorite feature: Firm support that lifts baby to help prevent neck and back strain for parents. It’s one thing that bothered me about the boppy was that it was too floopy after a few months use. Firm support that lifts baby to help prevent neck and back strain for parents. Thanks for sharing.. I really like that it is compact and lightweight. It looks like it would fit in rocking chairs better than other pillows. Wow, I love that pillow! I love the shape and how well it holds the baby. I also love how easy it is to bring it places! The contour design and patterns. 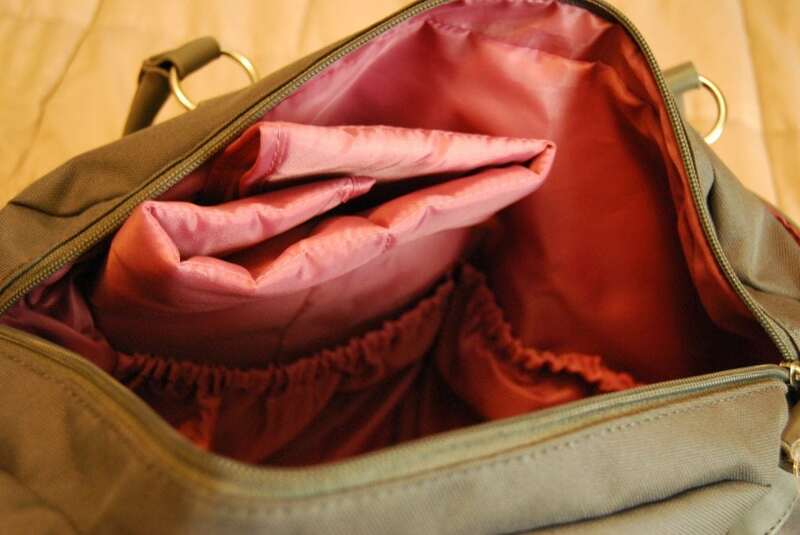 I love the washable cover and the versatile shape. I love how lightweight it is!! I like the fact that it looks like it is taller than most nursing pillows so you don’t strain your back. I love the easy carry handle. My favorite feature is that the Paisley Pillow has a removable, washable cover! I love JJCole! machine washable is a must! my 1st Boppy was a mess after washing,was so glad when I was pregnant the 2nd time the Boppy covers were out! The grey satchel is the bag I’m registered for, I hadn’t seen the inside though – so pretty! Would love to win the blankets, thanks for the great giveaway! Love the patterns and that it’s compact. I love the prints and that it is light weight and compact! I appreciate that it helps to eliminate neck & back strain… it’s something that I constantly deal with as a nursing mom. 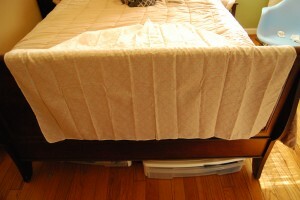 I love that you can remove the cover for washing..no more spot cleaning! Love it! Machine washable is a definite plus!! I love that it has a countered design and it also has a carrying handle! I like machine washable cover that quickly comes off.